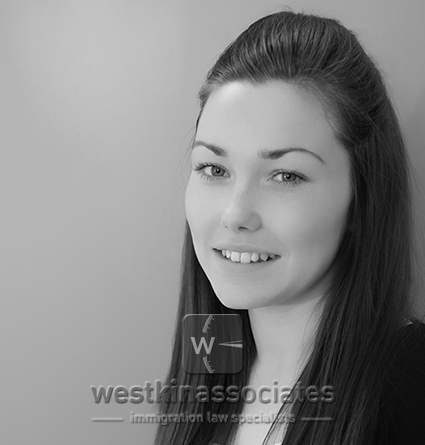 Is a Case Manager at the firm having joined Westkin in October 2014. She graduated with high merit from Kingston University in London, and is currently completing her studies with Charted Institute of Legal Executives (CILEX). Darina works with Amir Zaidi, the Managing Director. Therefore, she largely assists on Citizenship by Investment Programs and corporate migration. 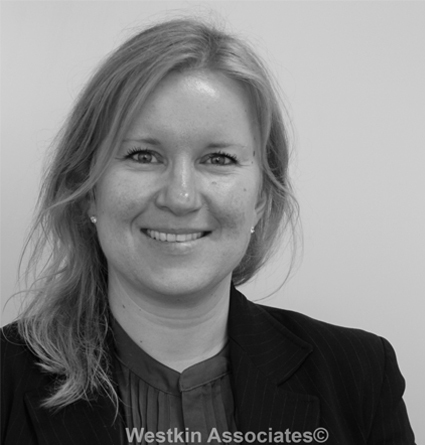 Prior to joining Westkin, Darina enjoyed a number of assignments within the legal industry and also volunteered at the Citizens Advice Bureau in Kingston upon Thames where she provided telephone advice to clients on a range of topics including debt, family matters and landlord and tenant advice. 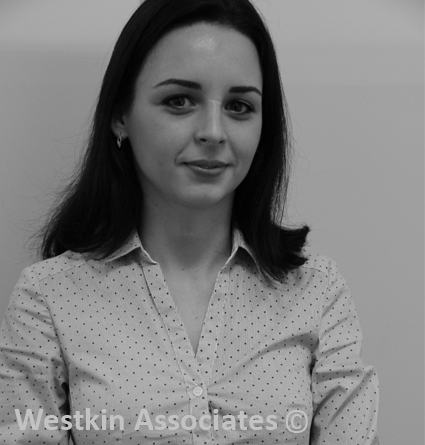 When not at the office, Darina enjoys travelling and practising her language skills via voluntary and paid translating and interpreting assignments. 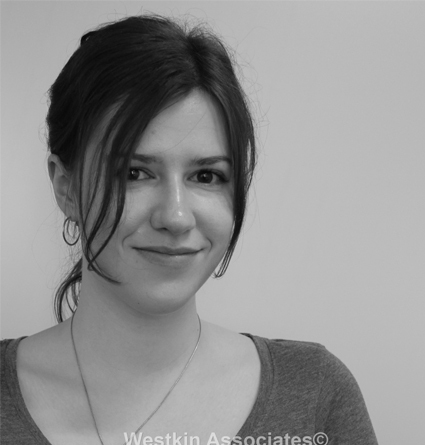 When time permits Darina also enjoys exercise classes at Yoga and Pilates studios in London.